TBH you could tell that Flame and Ember were recolors of Spyro (with some alterations for Ember) in A Hero's Tail. Haha, this reminds me that when I was younger I used to stand Spyro next to Flame in Gnasty's Cave and compare them! 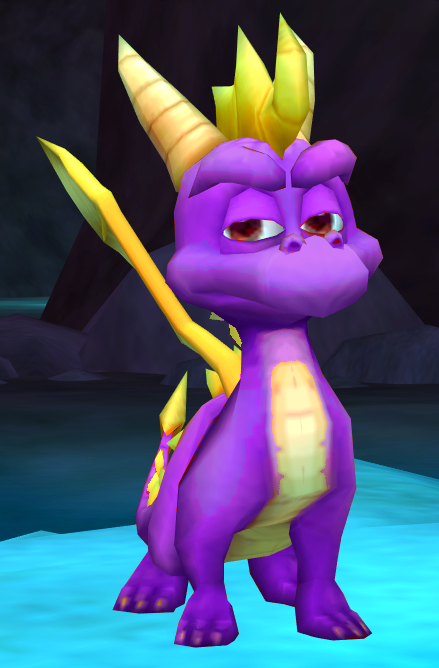 Oh, and even when you played as Ember/Flame the game still used Spyro's sound effects. That always bothered me, but I still appreciated the characters. Once I got all of Flame's eggs, I exclusively played as him, tbh. I sorta prefer his design to Spyro's. 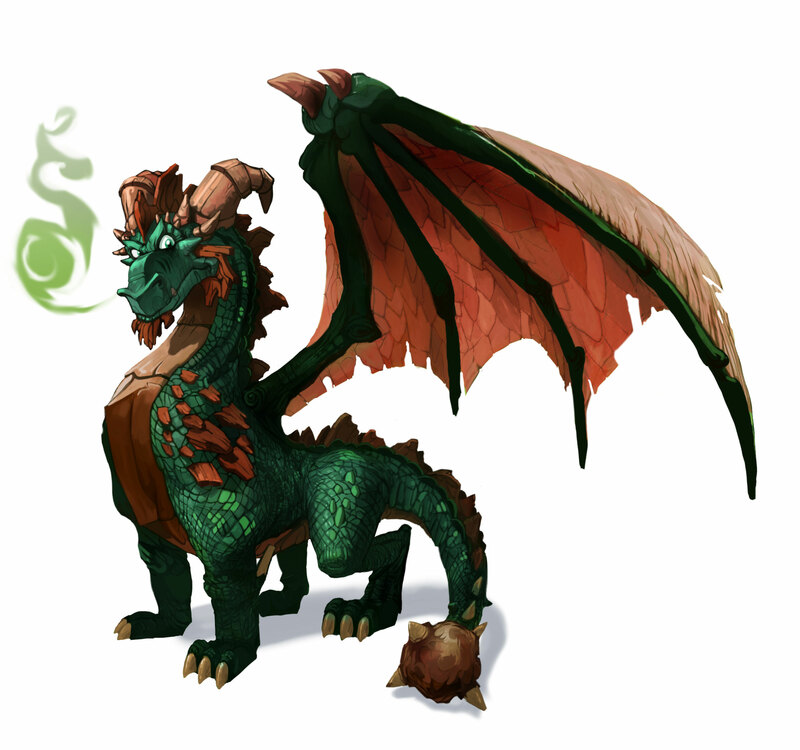 I think I prefer Flame's design too, but only because I can't help but compare Spyro's to his other/better models. I don't have anything to compare Flame to, so he's just cool to me anyway.